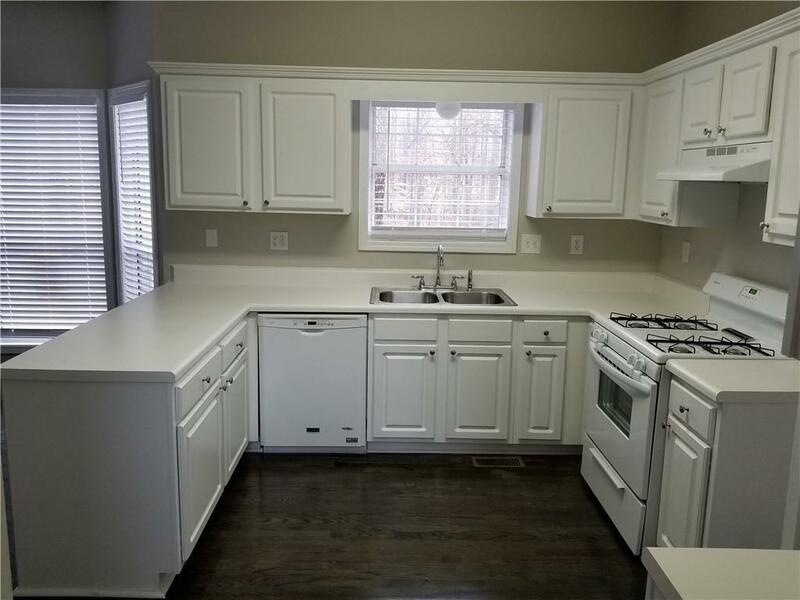 This is a 5 bedroom 2.5 bath home in the Ashton Subdivision. 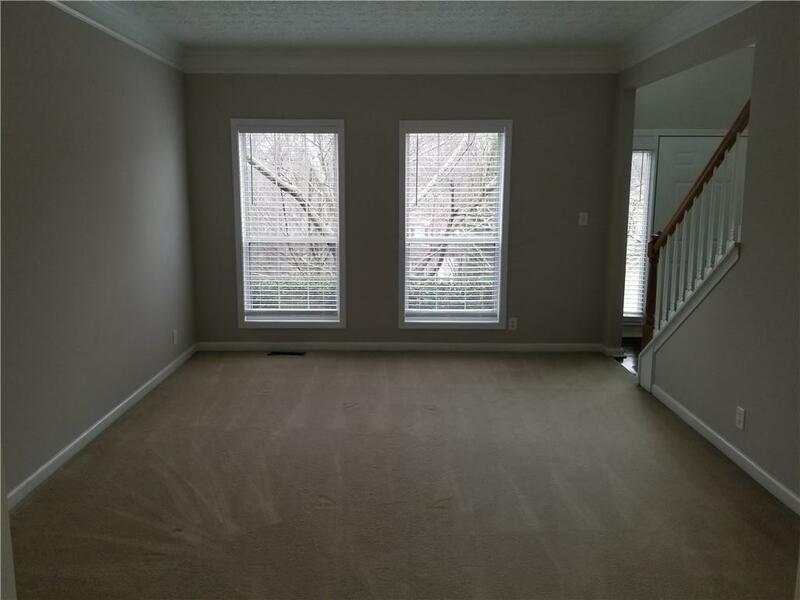 The home has a two story foyer as soon as you walk into home. Home has a den, a living room and a office area. A formal dining room and eat in kitchen area with a view to the living room from kitchen. 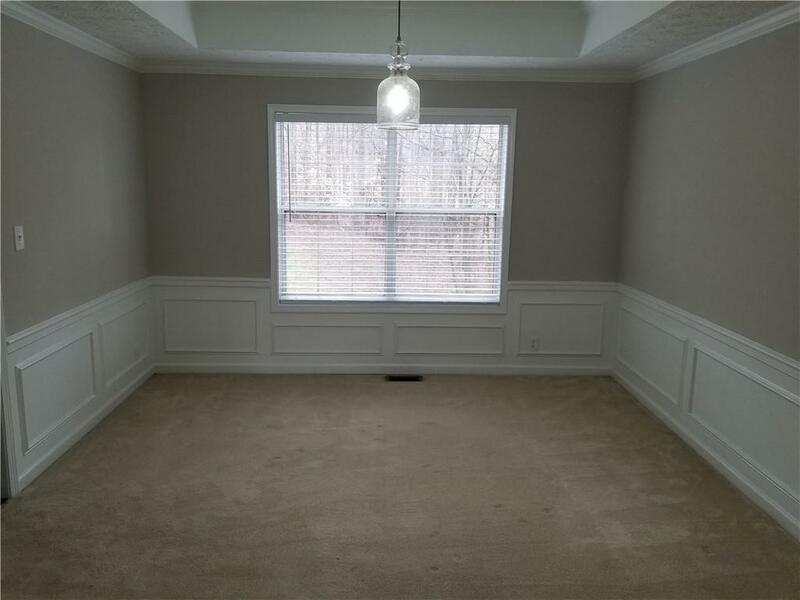 The home has clean carpet and fresh coat of paint throughout the home. 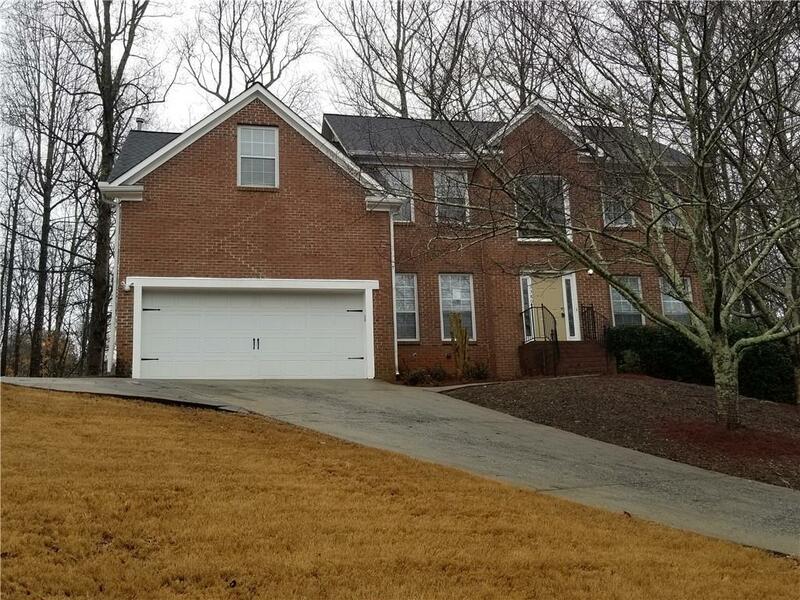 A two car garage attached to home and sits on a unfinished basement with lots of storage space.